Steve Aoki&apos;s Dim Mak Records continues to feed music their ever growing legion of fans, in typical foot-stomping, anthemic style. 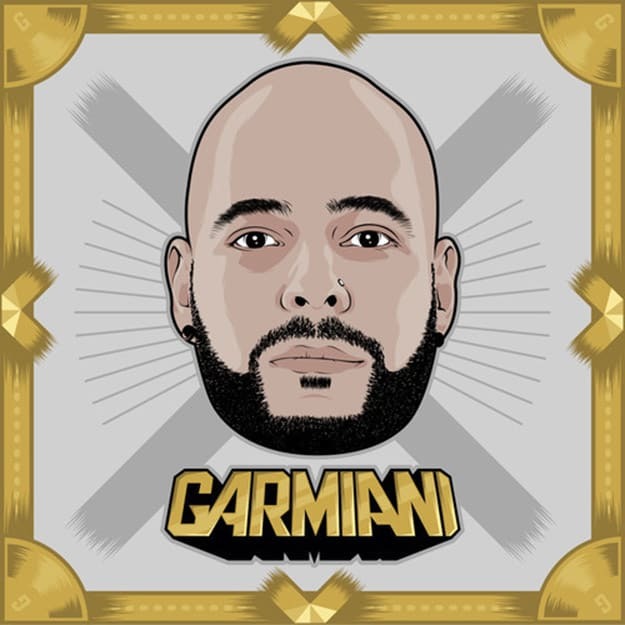 Swedish producer Garmiani proved his credibility with last year with his Rumble EP and must be stoked to return for a second outing. We don&apos;t blame him either. “Zaza” is an intensely-catchy cut of electro house–brash, bold and with an almost irritatingly catchy melody. It also makes us question why there aren&apos;t more tunes with aggressive brass fanfares in them; dancefloors will forever be that little more majestic after this.